Much of history belongs to the past. Only the greatest of events, people, and places will live on in memory. Even so, remembering the legacy of people and time gone by is an essential part of the human condition. Potterville Michigan may not be the biggest, grandest town in the state, the country, or the world, but it has a history and a story all its own. 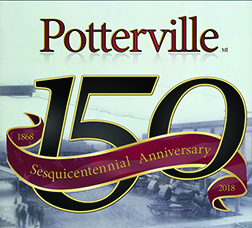 Saturday, July 28, residents of Potterville and the surrounding areas will have the opportunity to celebrate 150 years of the life of Potterville with memorial tributes, music, games, and much more. Saturday will be a full day, with a little bit of something for everyone. The festivities start at 8:30 a.m. with a historic costume contest at Lake Alliance preceding the commemorative 5K/10K, which starts at 9 a.m. The day will truly pick up speed at 10 a.m. with a Potterville High School Alumni Reunion Brunch at the Potterville High School, a historic scavenger hunt located at several downtown locations, the arts and crafts show on Main Street, and live music at the DDA Pavilion. Several mini games and competitions like an egg toss and three legged race will take place beginning at 11 a.m. At 2 p.m. will be a parade through the downtown areas. Visitors will have an opportunity for an interactive history exhibit at City Park from 3 p.m. to 5 p.m., an ox roast at 4 p.m. at Sycamore Creek Church, dancing through the decades community dance from 6 p.m. to 9 p.m. at Lake Alliance Park, and fireworks at Lake Alliance beginning at sundown. Activities, exhibits, and events considered, the day is ultimately about honoring where Potterville came from and where it’s going, according to lifelong Potterville resident and parade grand marshal, Julie Robertson. For people like Julie, Potterville’s sesquicentennial is about giving younger generations a little taste of what Potterville used to be. She remembers not only what Potterville was like when she was growing up, but she knows about its older history with multiple grocery stores, factories, bussing systems, a train depot, and other landmarks that are long gone. 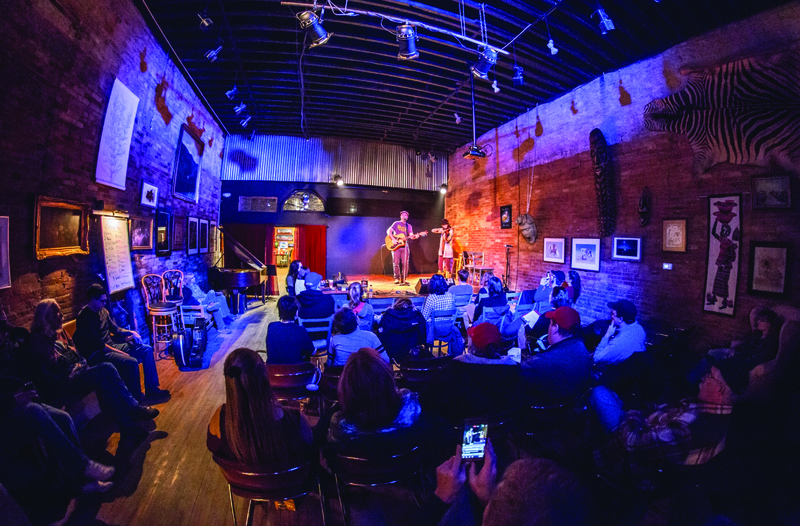 Potterville has lost many pieces of history due to fires and the general progression of time. Julie fears people who have moved to Potterville and lifelong residents alike are unaware of their town’s rich beginnings and history. 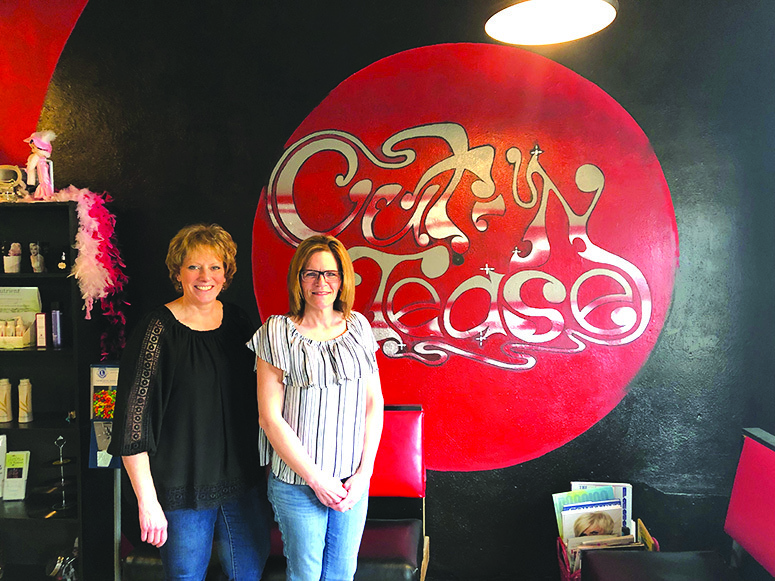 “All people see downtown are restaurants and a few buildings, but they don’t know what used to be there, or what people used to do,” said Julie. While Julie laments the loss of some of Potterville’s history, she’s eager to share a glimpse into days gone by and give hope for days to come. Places like Potterville were dug out of the ground by settlers with little more than horses, shovels and axes, and the heat of the sun. Potterville has already seen great days, and July 28 will be an opportunity to remember those days while making excitement for more to come. For more information about registering for activities, readers can call (517) 645-7641 to reach the Potterville City offices.